Most people that want to lose weight wish that it could happen very quickly. Although this is entirely understandable, there is nothing inherently wrong with slimming down slowly. Nevertheless, all this rhetoric is subjective, and how slow is slow really? 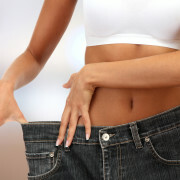 Many experts suggest that healthy weight loss reflects gradually losing weight at about one to two pounds per week. However, with a quality medical weight loss team at your side like Kitsune Medical Weight Loss, rapid weight loss can remain medically-monitored, in addition to entirely safe. How Does Rapid Weight Loss with Kitsune Work? 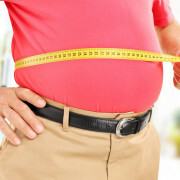 Rapid weight loss utilizing the Kitsune program is a unique program that only the specialists at Fox Medical Centers provide. 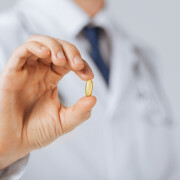 Patients possess the choice of weight loss supplementation administration. This takes the form of regimented injections or drops. Nonetheless, our professional team analyzes your medical condition and different metabolism while creating a custom-tailored rapid weight loss plan. We understand that every individual’s system is unique. For this reason, we create a treatment that serves your personal needs and weight loss goals. By utilizing Kitsune for your rapid weight loss needs, you can end up at a lower weight while re-gaining less weight overall. 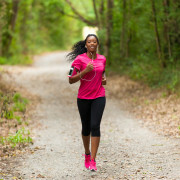 This typically motivates individuals, helping them maintain healthy lifestyles on the course towards permanent success. 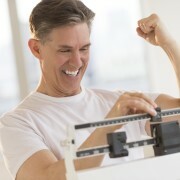 Weight loss demonstrates the substantial progress you made, and can make, encouraging you to see how far you can go! Regardless, you should focus on your rapid weight loss methods in conjunction with a healthy, balanced diet, as well as regular exercise and strength training. After all, your weight loss journey will account for as much as the final destination with lasting results. What Does Rapid Weight Loss with Kitsune Involve? 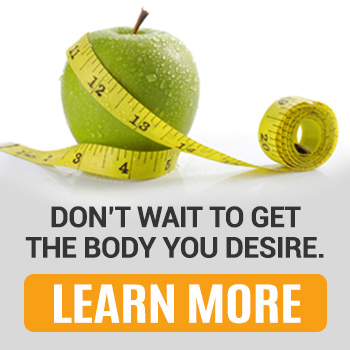 Our goal is to provide a successful path for healthy, rapid weight loss. This involves spending quality time coaching our weight loss patients and employing certified nutritionist intervention. Kitsune includes everything that you need for success, mitigating any circumstances that might hold you back from your best weight loss. Although our team may administer some weight loss medication when necessary, we focus on educating about the how’s and why’s concerning weight loss. Understanding your body is the first step to knowing why weight gain occurs. 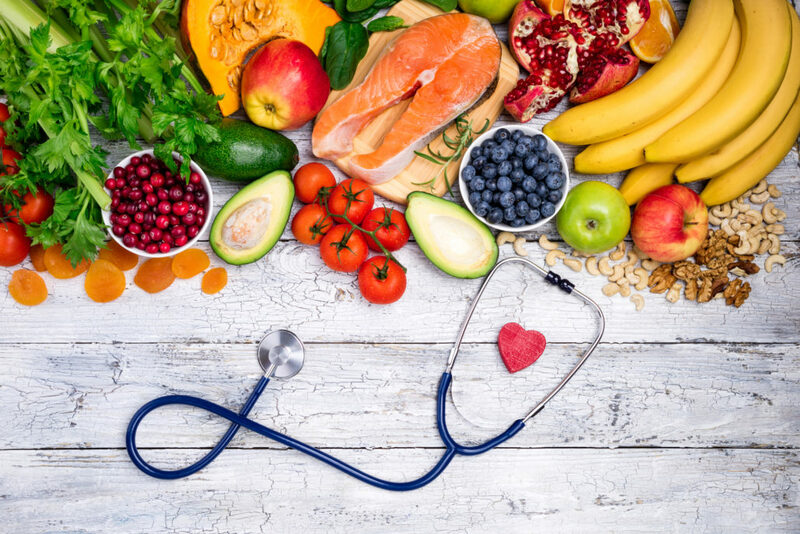 Through a nutritional, fitness, and lifestyle philosophy supplemented with preeminent expertise, we can teach you how to eat while we treat your weight problems within the context of your overall biology and health profile. Although many resources make claims to help you lose the most weight loss in a week, no other substitute can provide the healthy rapid weight loss that the Kitsune team offers. Through consultation, analyzation, supplementation, and adaptation, we create programs specifically designed for every individual while keeping their overall health and wellness in mind. For more information on rapid weight loss or the Kitsune Medical Weight Loss program, make an appointment with our staff today! How can Water Benefit your Weight Loss Journey? 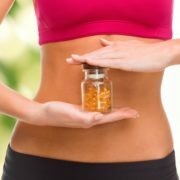 Vitamins and Weight Loss: How They Work Together and How They Benefit You! Why Supplements Are the Best Choice to Jumpstart Your Weight Loss! Haven't Seen Any Results with Other Programs? Find out About the Ones We Offer! How Can Weight Loss Better Your Overall Health?